Despite having gone the extra mile to establish a cinematic universe, DC has decided to de-emphasize its expanded universe just a *little* bit, and it has Wonder Woman to (partly) thank for that decision. 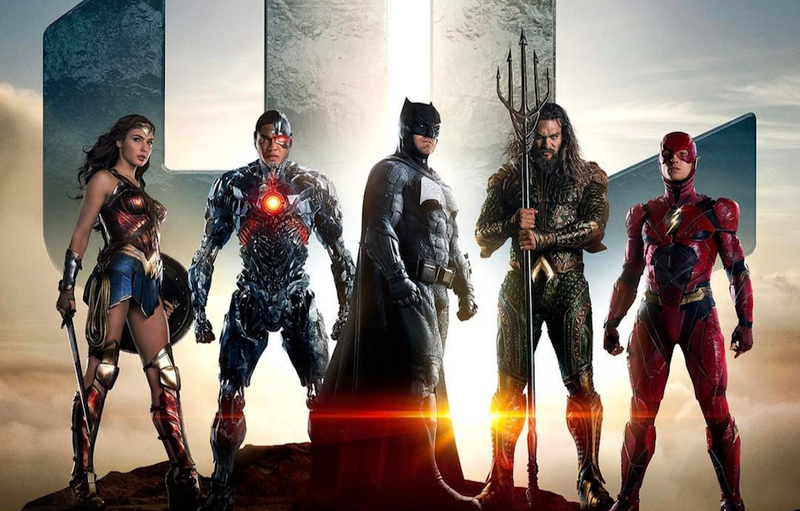 Since the release of Man of Steel, DC has been attempting to follow in the footsteps of its comic rival Marvel, which has successfully established its own massive cinematic universe. But DC’s attempt has largely stalled due to the feeling of disconnect among the many characters, as demonstrated by Batman v Superman: Dawn of Justice and Suicide Squad. Fans and critics alike balked at the forced emphasis on the overall universe, which many felt took away from the plot. But things were different with Wonder Woman, which clearly established its place in the DC universe without interrupting the plot. It seems that DC films have decided to keep on par with its Wonder Woman storytelling by de-emphasizing the overall universe while still acknowledging the film’s place within the universe. In short, this means we won’t have to necessarily keep a running list of the complicated sequence of films — like we do with the 16+ Marvel films — but we should expect a bit of additional expanded universe material. But to make things even more complicated, in addition to the de-emphasis on the expanded universe, DC is also going to be making films completely separate from the universe, starting with a Todd Phillips-produced film about The Joker. So there you have it. Thanks to Wonder Woman, we’ll no longer have to confuse ourselves with an overwhelming expanded universe (for the most part), but we’ll still have to sort out the DC expanded universe films from the DC non-expanded universe films.